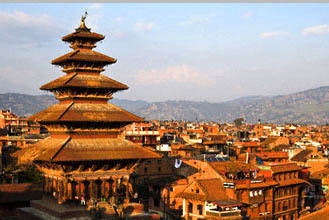 This India & Nepal holiday package combines India with the Himalayan kingdom of Nepal. In this holiday trip to India with Nepal you are covering the Golden Triangle with the capital of Nepal - Kathmandu and the holy city of Varanasi also known as Benaras, Banaras or Kashi. 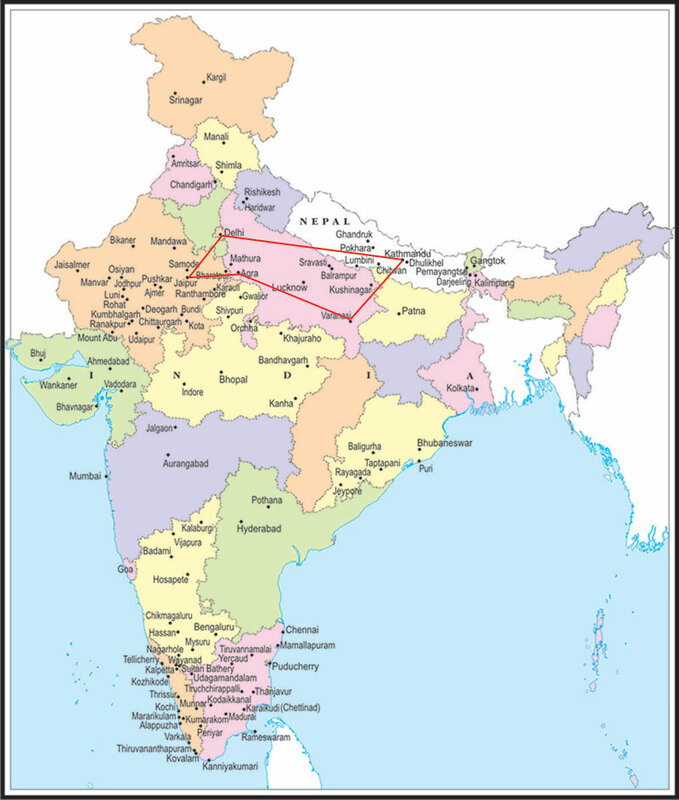 Finish this India and Nepal holiday trip in 11 days. This is ideal for travelers who wish the enjoy a brief glimpse of both the countries. The holiday package for India & Nepal takes you through the Old & New Delhi, Kathmandu situated between the mountains, Varanasi on the River Ganges, Agra with the Taj Mahal and the Pink City of Jaipur. Come and enjoy the India with Nepal holiday tour with one of the best Indian tour operators Services International Lufthansa City Center. Day 02 :- Delhi Kathmandu by flight. Day 03 :- Kathmandu. City tour. Day 05 :- Kathmandu Varanasi (Banaras) by flight. Day 06 :- Varanasi. Boat ride on River Ganges. Day 07 :- Varanasi Agra by train. Over night on board. Day 08 :- Agra. City tour visiting Taj Mahal & the Fort. Day 09 :- Drive from Agra to Jaipur visiting Fatehpur Sikri enroute. Day 10 :- Jaipur. Full Day tour of Amer Fort and Jaipur. Day 11 :- Drive Jaipur to Delhi airport. No hotel in Delhi.